This delicate, slightly fruity oil comes from a skilfully selected blend of sweet and aromatic cultivars and will delight the most discerning palates. A very versatile product that adapts well to any flavour and dressing: raw, cooked and for stir-frying. Well balanced, it is also ideal for fascinating culinary experiments such as preparations involving ice-creams and for use as a successful ingredient in fusion cuisine. 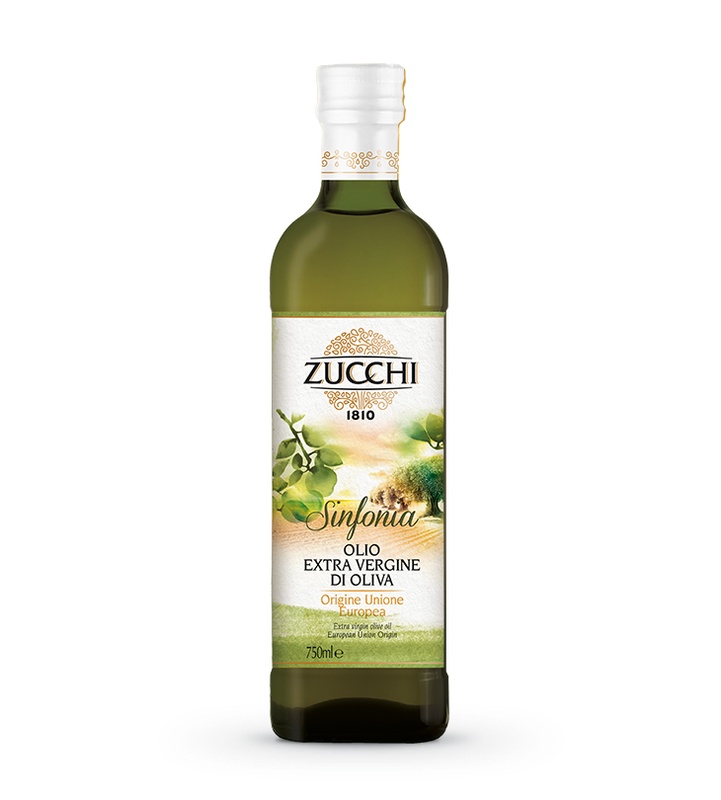 To keep the sensory and nutritional properties of our olive oils intact for a longer period: close well the container after use and keep the product below 20 °C (the optimal range is between 12 and 18 °C).